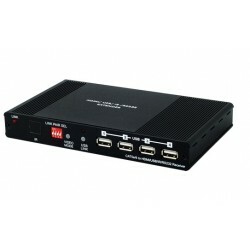 KVM EXTENDER (HDMI,USB) There are 4 products. 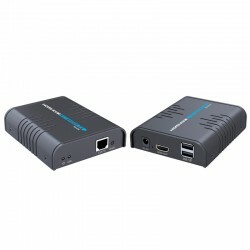 With HDMI & USB over CAT5e/6 connectivity are becoming popular nowadays. 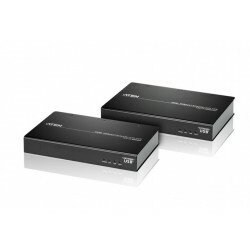 The growing need for their flexibility has likewise risen in demand. The HDMI & USB over a CAT5e/6 transmitter box solution is developed for any household and/or commercial environment.